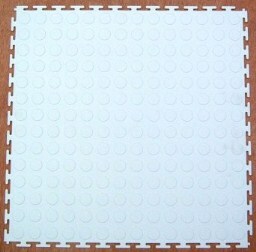 Get it Fast! 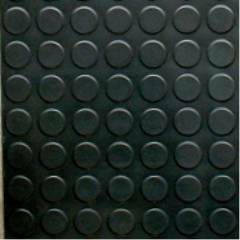 - Next Working Day Nationwide Courier Delivery on all Stock items. 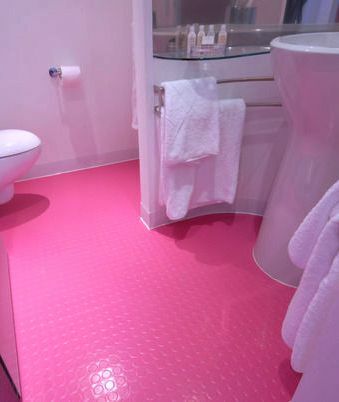 Shops and domestic kitchens and bathrooms. 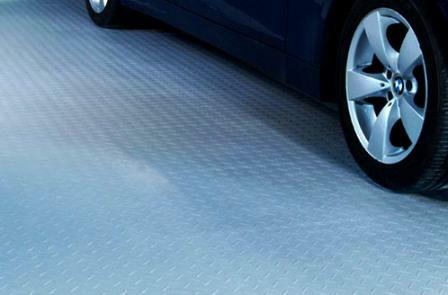 Why pay up to £54.00 + vat per square metre elsewhere? 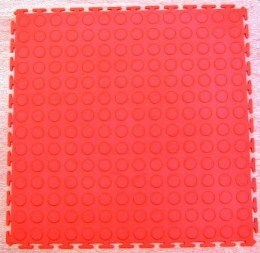 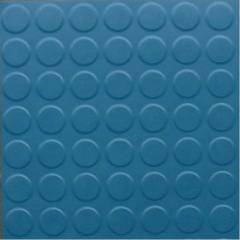 We have limited stock of these, Normally Special order Studded Rubber tiles. 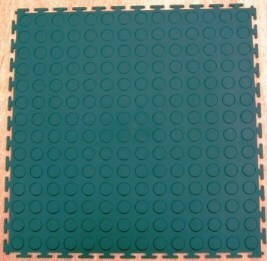 Each Tile is Size 50cm x 50cm, 2.6mm Thick with 25mm Diameter Studs. 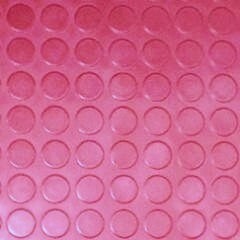 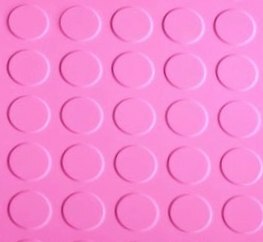 These Excellent hard to obtain Pink studded tiles are in stock for next working day delivery. 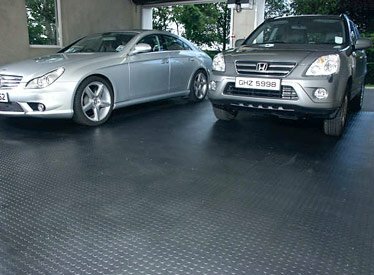 CALL OUR SALES HOTLINE - 029 2088 6888 - NOW! 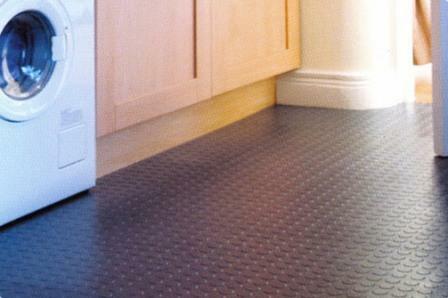 Easy to Fit Floorings that require no adhesive and Very little sub floor Preparation. 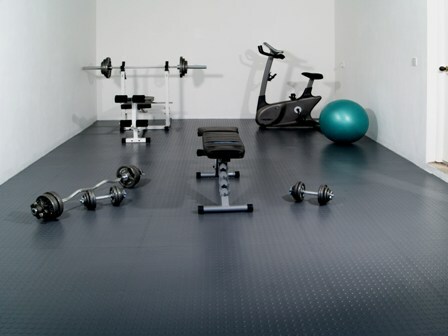 Garages, Gyms and storage areas. 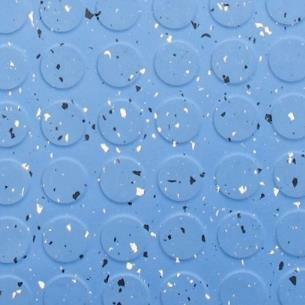 These tiles are easily uplifted for re-use elsewhere. 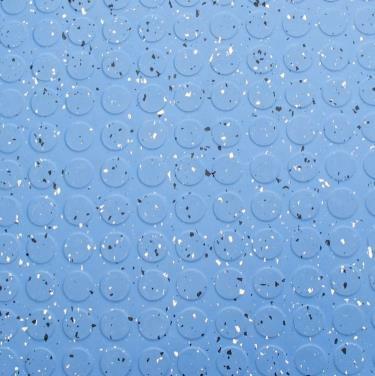 Interlocking Studded safety Vinyl Tiles - No Adhesive Required! 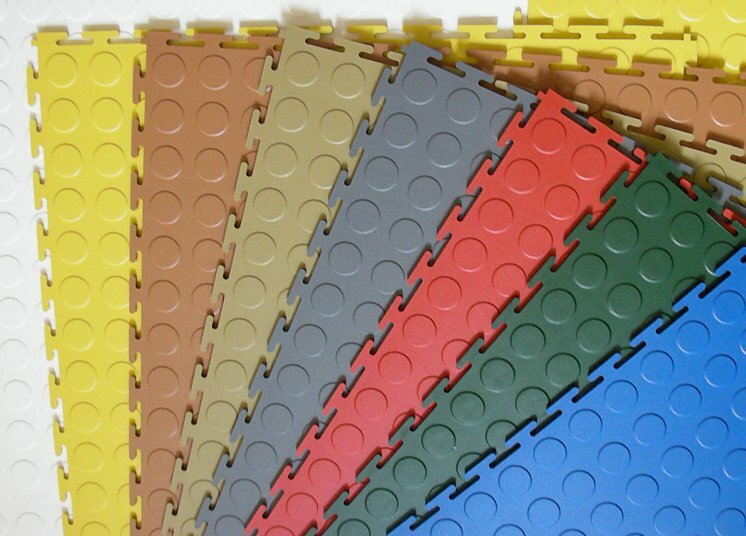 These tiles can save you many pounds on sub floor preparation, adhesive and expensive specialist fitting services. 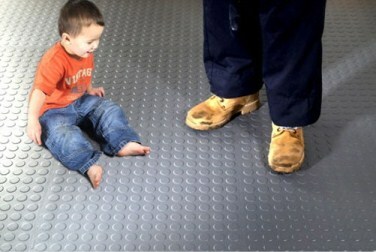 damage or have to re-surface your sub floor when they are removed! 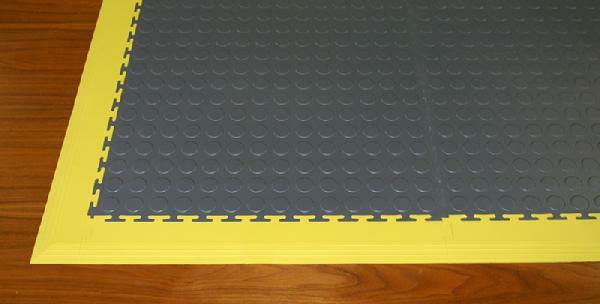 or making stand alone mats and work areas. 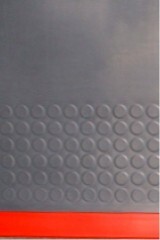 Sold as single Edgings or Edgings with external corner return. 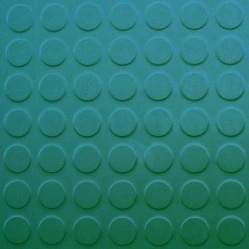 Interlocking Diamond Plate Vinyl Tiles - No Adhesive Required! 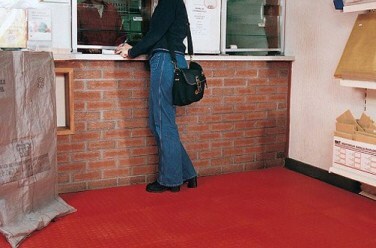 Retail and domestic users. 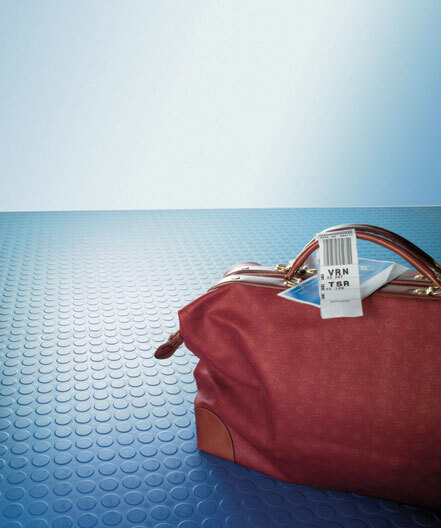 Contemporary styling with a novel and hidden locking mechanism. 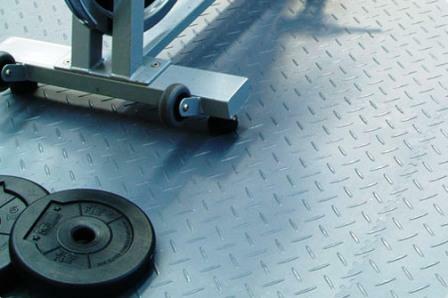 It is ideally suited for use in commercial properties, domestic counters and retail outlets. 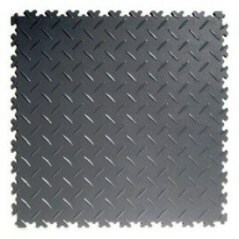 Diamond plate can also be used in gymnasiums and sports floors. 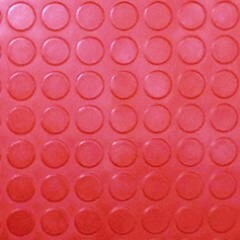 Special purchase - less than half trade price! 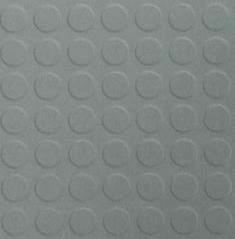 All this for just the price of a single nosing! 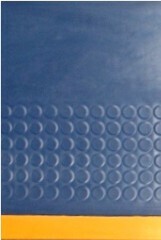 Just trim to size and adhere in place with contact adhesive! Many other colours, lengths and profiles of this product in stock - Ask for details!